The charitable spirit of generosity is upon us. 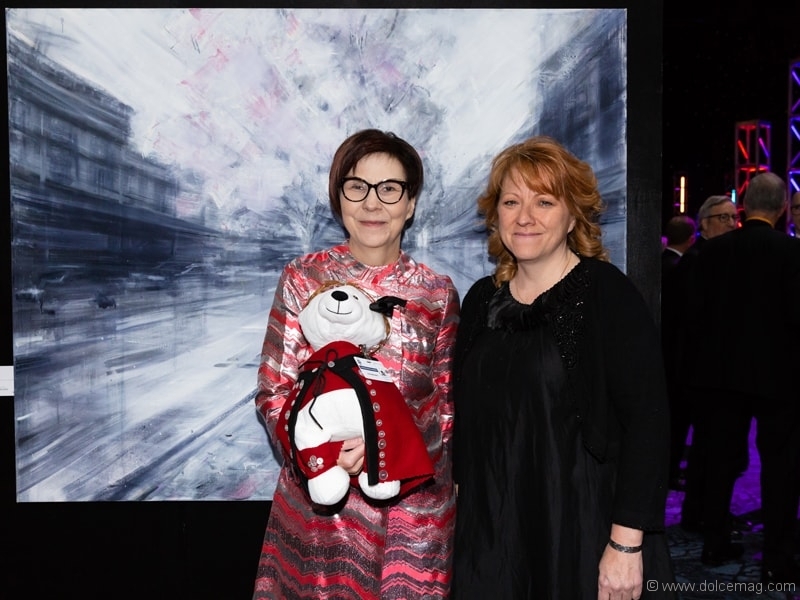 The Children’s Aid Foundation of Canada (CAFDN) held its 32nd annual gala, the Teddy Bear Affair, on October 27, 2018. 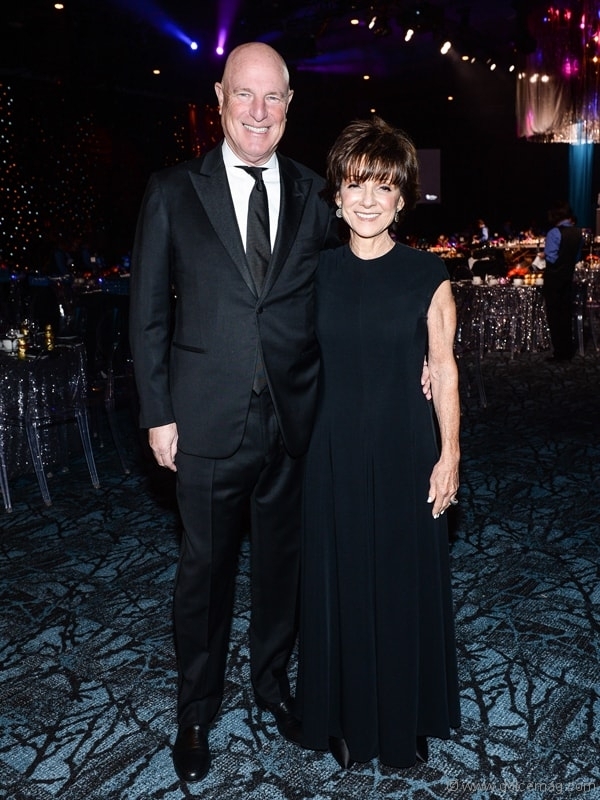 Co-chairs Lynn and Brent Belzberg were among the 920 guests who attended the sold-out event. 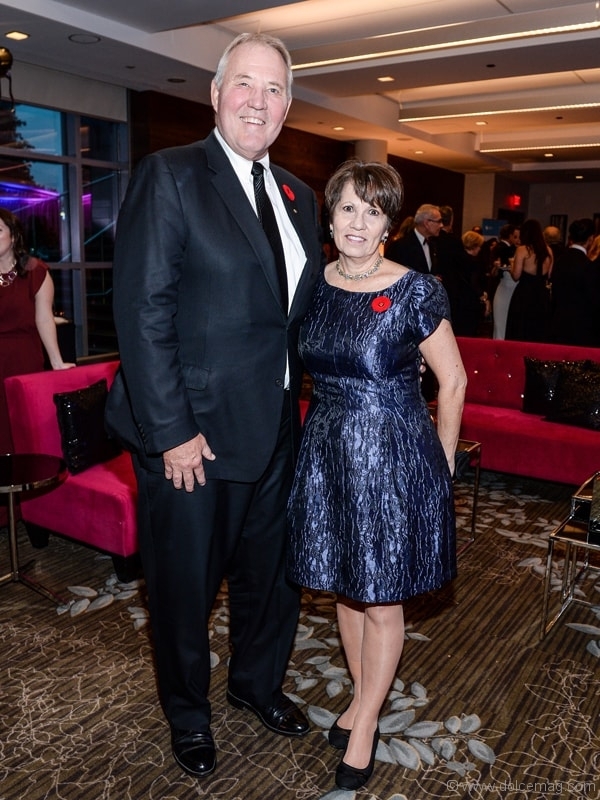 Amid the crowd were some notable attendees, including board director of CAFDN, Brian Gluckstein, Lynn Factor, Sheldon Inwentash, Amanda Lang, Geoff Beatie, and Minister of Border Security and Organized Crime Reduction, Bill Blair. 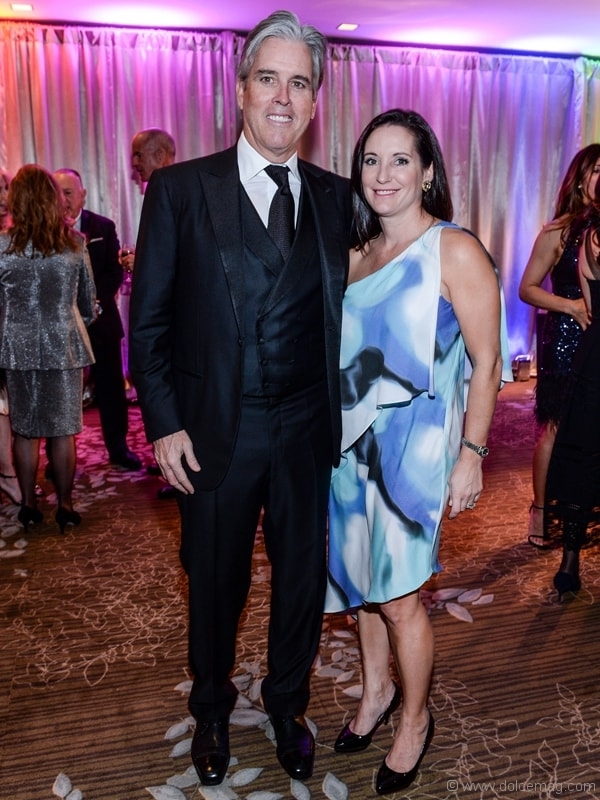 The event raised a total of $1.8 million for children and youth in the child welfare system, specifically, those vulnerable to or at risk of neglect and abuse. 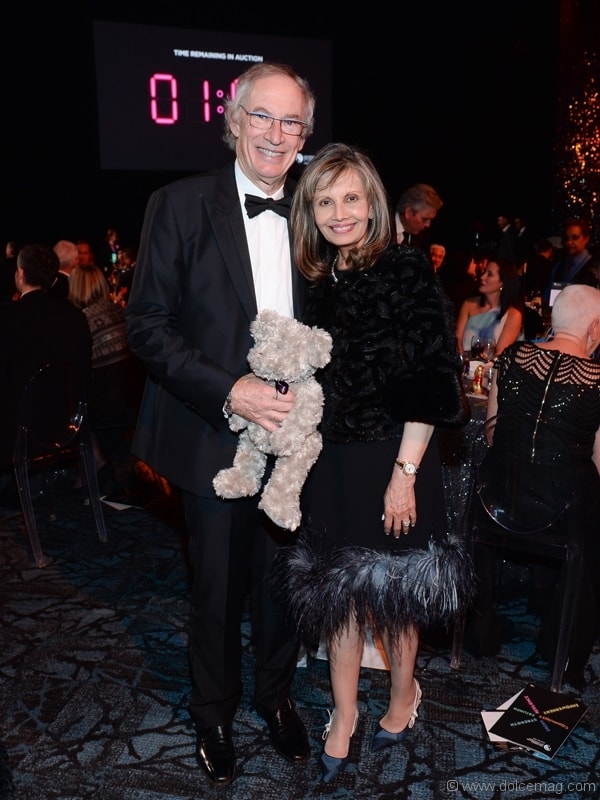 The evening’s auction featured one of the largest collections of artwork at a Toronto gala, with 80 pieces, as well as extravagant trips and the well-known Teddy Raffle. The highlight of the evening featured three brave youth, who received a standing ovation when they shared their personal experiences and journeys to resiliency, which have been aided by support from donors and charities, including CAFDN. 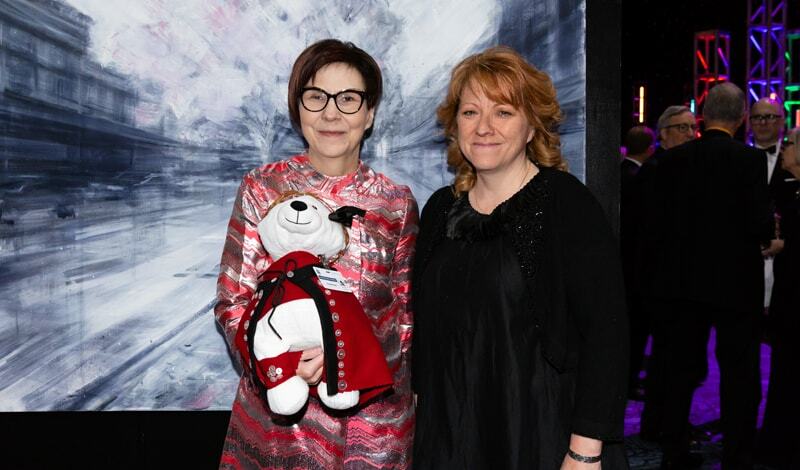 The Children’s Aid Foundation of Canada is the country’s leading charity for youth in the child welfare system and helps more than 24,000 young people thrive in difficult environments through high-impact services and programs, as well as through fundraising efforts and granting funds. CAFDN acts as a major reinforcement, helping to empower young people in hopes of breaking the cycle of neglect and abuse in uncontrollable circumstances. 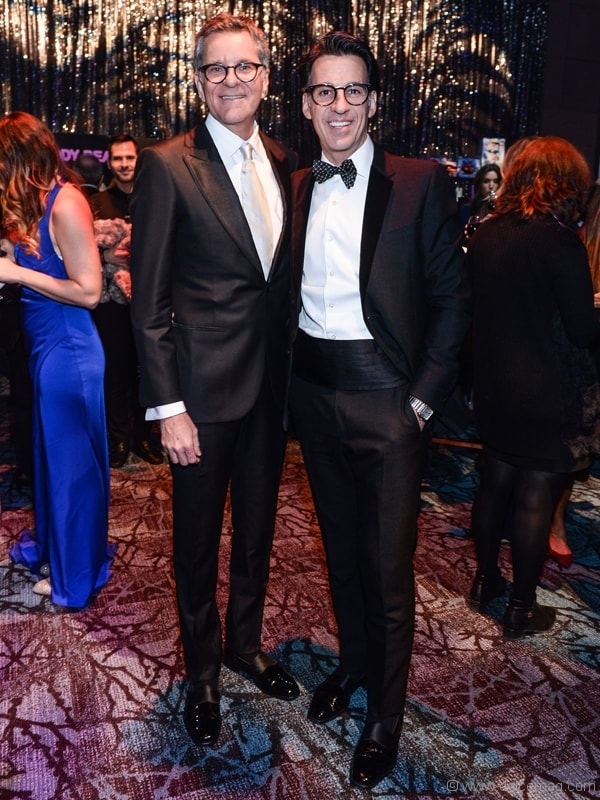 Start off your holiday season on the right foot by donating to the Stand Up for Kids Project, which has an end goal of $60 million. Your contributions will help to support and fulfill the wish lists of at-risk youth who are going into or “aging out” of foster care. 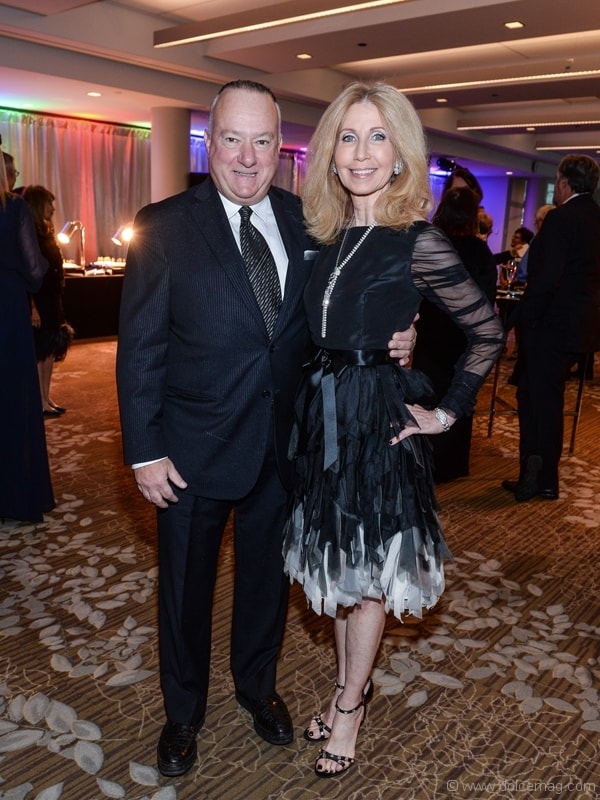 Visit cafdn.org for more information on how you can contribute to this philanthropic cause.